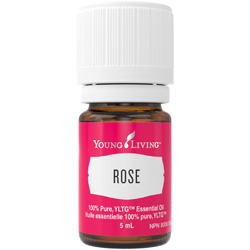 Rose has a beautiful aroma that encourages feelings of positive self-reflection. 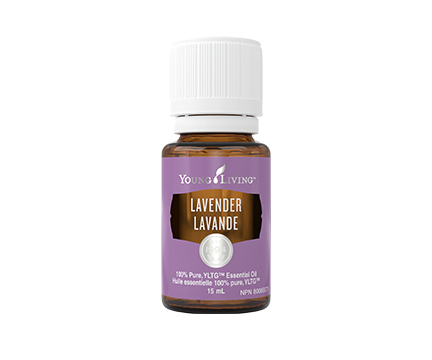 It helps bring balance and harmony with stimulating and uplifting properties that create a sense of well-being and self-confidence. Used for skin care for thousands of years, it is perfect for dry or aging skin. 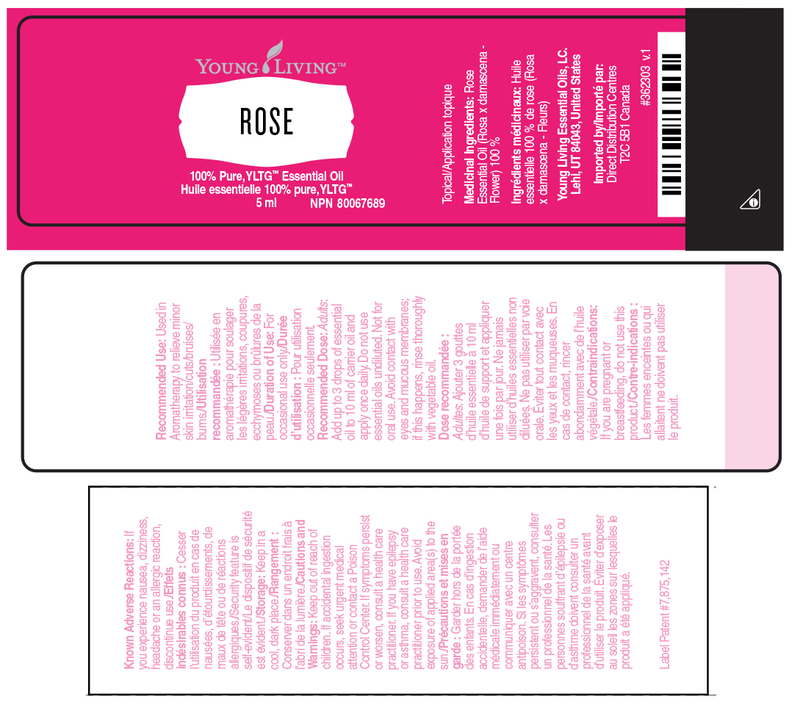 Twenty-two pounds of rose petals are distilled for every 5-ml bottle of oil produced. 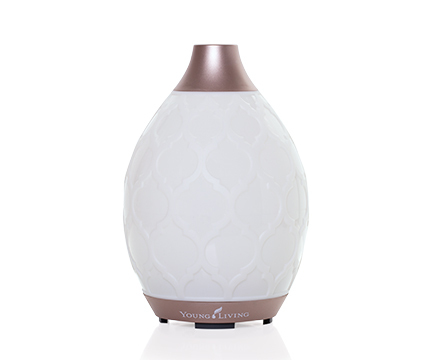 NOTE: Rose oil crystallizes at even a higher temperature than freezing. 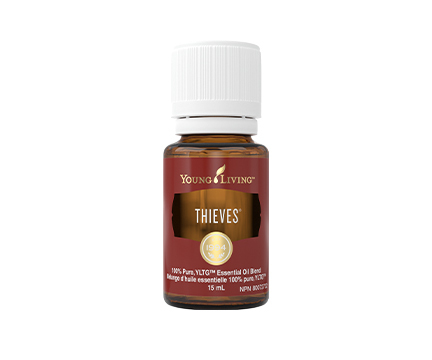 You may see the Rose oil become more viscous or crystallize. This is normal. One of the properties of pure rose oil is that it congeals at certain temperatures. When houses are colder or during shipping, it will solidify. This doesn't harm the product at all. It can be gently warmed with body heat by simply warming in your hands or by putting the bottle in warm water for about 15 minutes. Do not submerge the entire bottle to ensure no water gets inside.